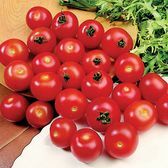 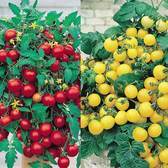 Our range of top quality Tomato plants are available online and supplied as premium 3cm jumbo plug plants, ready to pot on arrival. 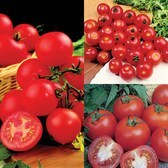 You can choose from popular Trailing Tumbling Tomatoes or our RHS Award Winning Tomatoes such as 'Alicante', 'Gardeners Delight' or 'Shirley', meaning you will be receiving the best varieties possible, giving the best crops possible. 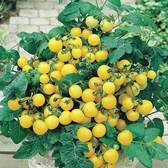 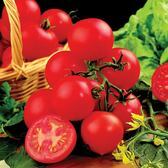 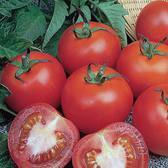 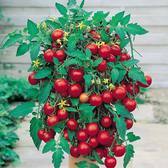 Last date for ordering Tomato plants is April 20th.